First up, Halo 3. Originally launched in 2007, it was the first installment from the Halo series to make it to the fairly new Xbox 360 (which originally came out in ‘05). The game featured the aspects that players had grown to love but with the new hardware and Xbox LIVE becoming easier to jump into on the new console, this game was a must have from the start. 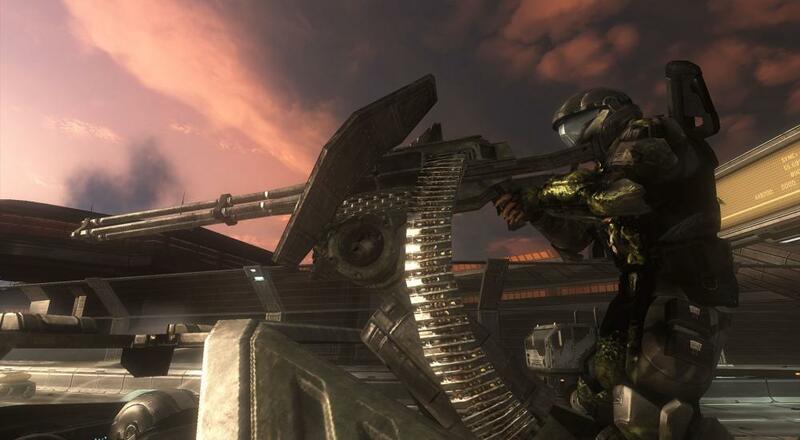 It marked the end of Master Chief’s (initial) trilogy, but also the start of Halo games being known for pushing graphics, gameplay and online firefights to the limit. Back in 2009 when Halo 3: ODST came out it was reviewed by our own Nick Puleo. He gave the game 4.5 out of 5 for both co-op and overall gameplay, saying “ODST doesn't do anything particularly ground breaking or new, it has some tweaks and changes to existing formulas, but what you get here is a small iteration of the Halo franchise. That's not to say it's a bad thing, in fact, I'd say it's probably what a lot of Halo fans want." You can read our full review here. Moving to 2011, Halo: Combat Evolved Anniversary was also added to Backwards Compatibility, although it is strictly in disc-form. This release originally brought the Halo everyone loved from the original Xbox onto the Xbox 360 for the ten-year anniversary of the game’s release (thus the name). The game was also reviewed here at Co-Optimus by our own Nick Puleo with a 4.5 out of 5 on both co-op and gameplay, but the majority of his praise falling on the co-op. Lastly, Halo 4 was added to the program as well. We awarded Halo 4 a 4.5 for Co-Op and a 5 out of 5 for overall gameplay which is beyond impressive when one realizes it was also the first Halo game that was developed by 343 Studios instead of Bungie, meaning the future of the franchise is in good hands. Nick (our resident Halo expert) gave his entire review here. Page created in 0.8097 seconds.